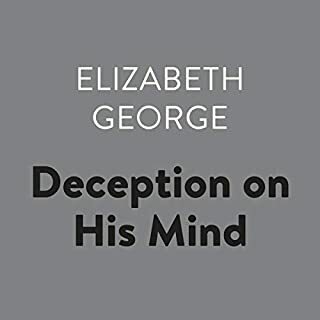 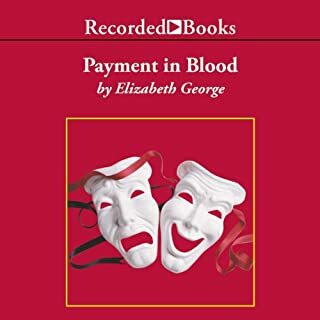 In her astonishing New York Times best-seller, acclaimed author Elizabeth George reveals the even darker truth behind this startling confession. 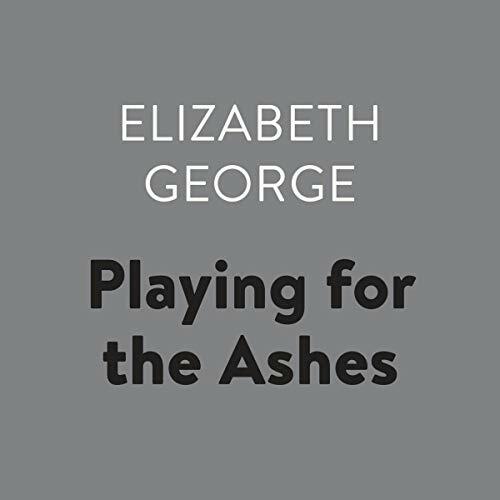 Playing for the Ashes is a rich tale of passion, murder, and love in which Inspector Thomas Lynley and Detective Sergeant Barbara Havers once again find themselves embroiled in a case where nothing - and no one - is really what it seems. 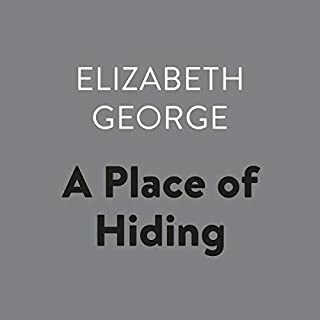 Intense, suspenseful, and brilliantly written, Playing for the Ashes will make listeners "search out the sleuthing pair's first six adventures...a treasure", as Cosmopolitan predicted in their review. 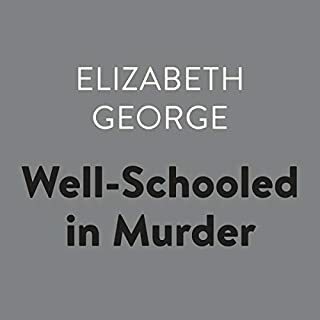 A whopping good read with a large number of possible suspects to the murder of a famous English cricket player found asphyxiated in his bed in the cottage he shared with his mistress. 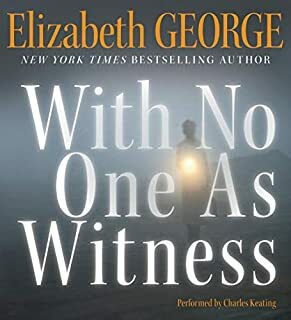 As is becoming normal with George's characters, the personal relationships are featured but don't take over the book, there are side-plots aplenty that introduce the reader to animal rights activism, cricket leagues and culture, and now introduced Barbara Havers new neighbors...an attractive Pakistani gentleman and his 8 year old daughter ("My mother is on vacation in Canada"). 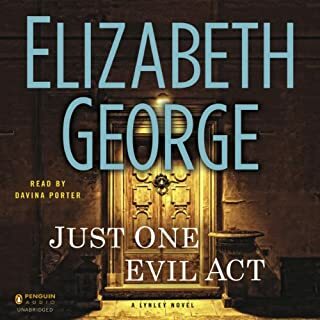 Is there a future romance for Barbara? 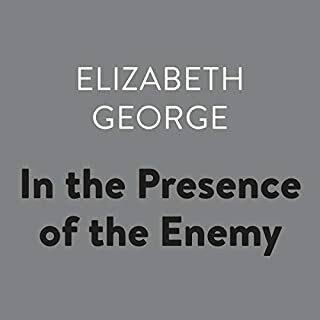 The runup to the reveal at the end is one of the best I've read this year. 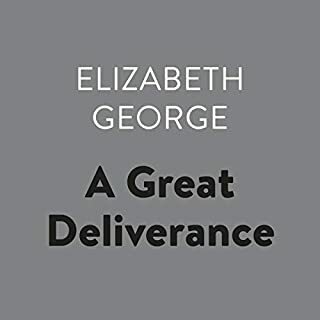 Again, I had read this years ago, but didn't remember how it ended, so the pleasure was there again. 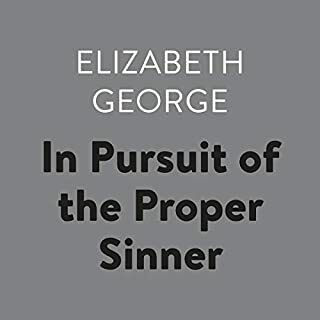 I cant get enough of Elizabeth George. 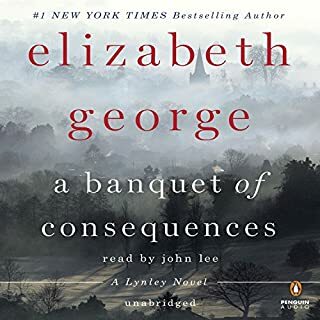 A Lynley book should not contain animal cruelty! 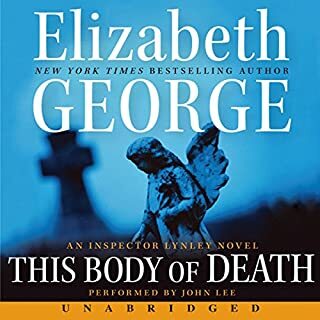 I love the Inpsector Lynley books, love how they solve crimes collectively. 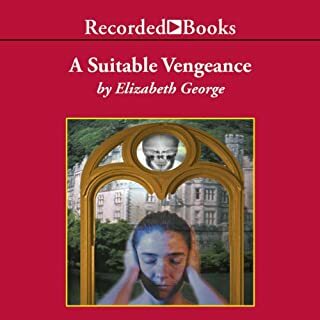 Why should this book be riddled with so much animal cruelty? 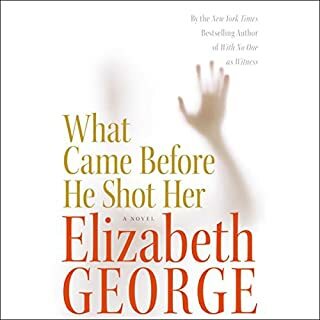 I tried to overlook the first couple of morbid descriptions but when I had to keep fast forwarding to avoid the disturbing content, I realized I would rather not endure the despicable descriptions simply to find out "who done it". 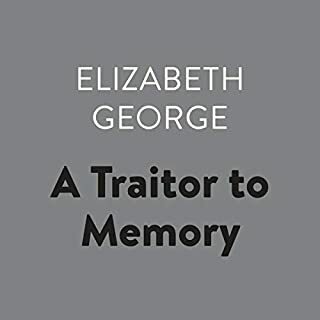 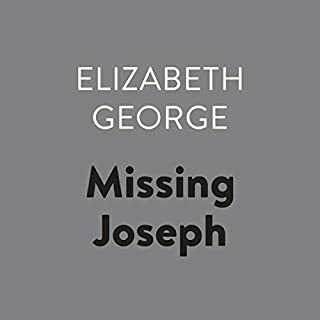 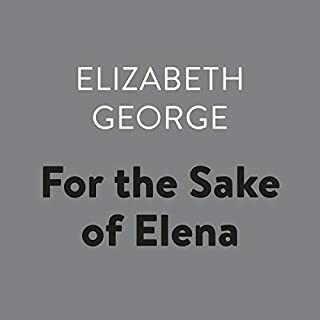 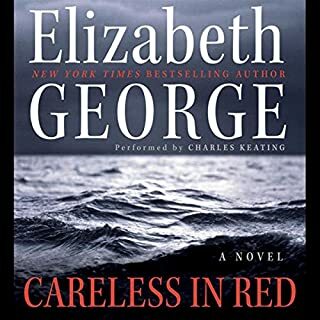 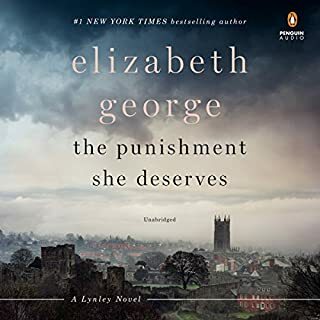 This was not up to standard nor what I expect and look forward to in an Elizabeth George novel.